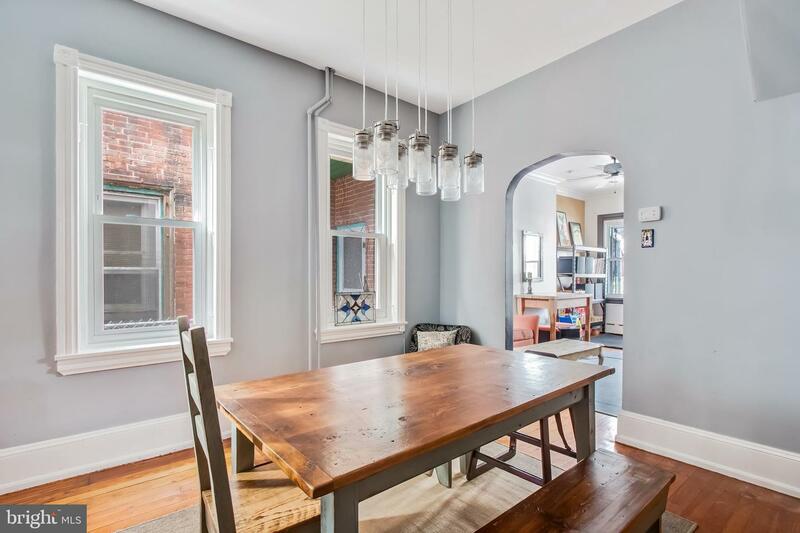 Squirrel Hill stunner! 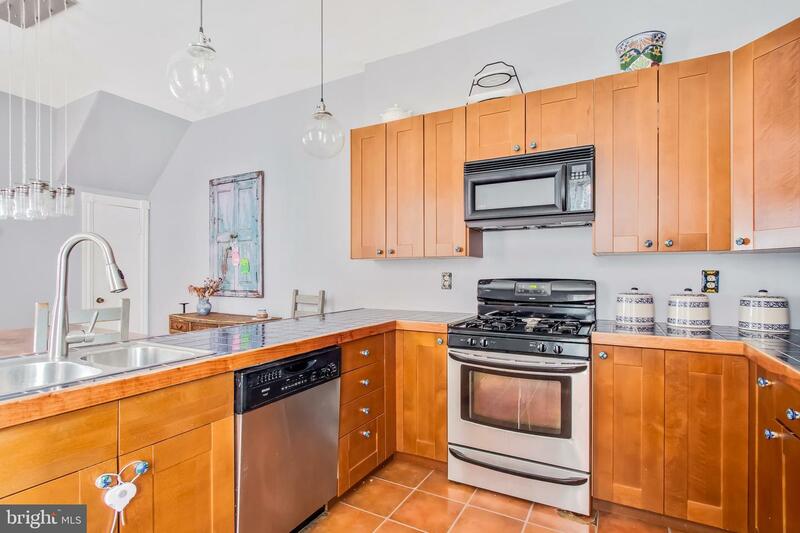 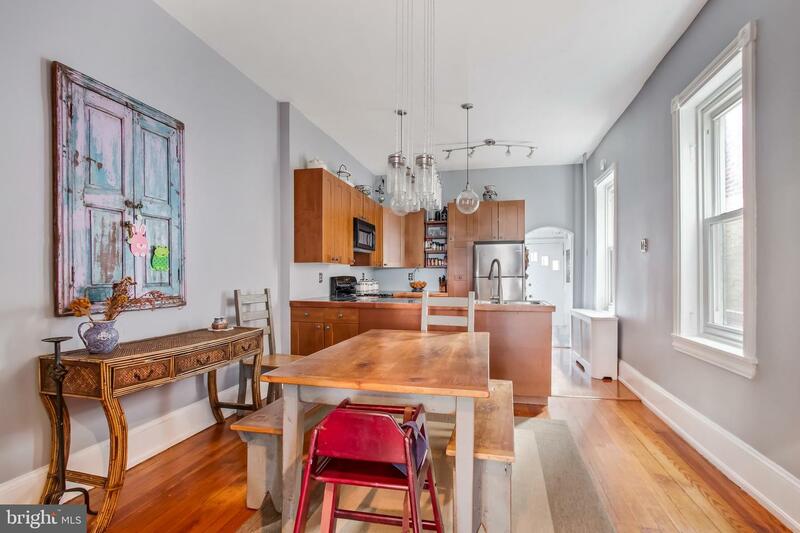 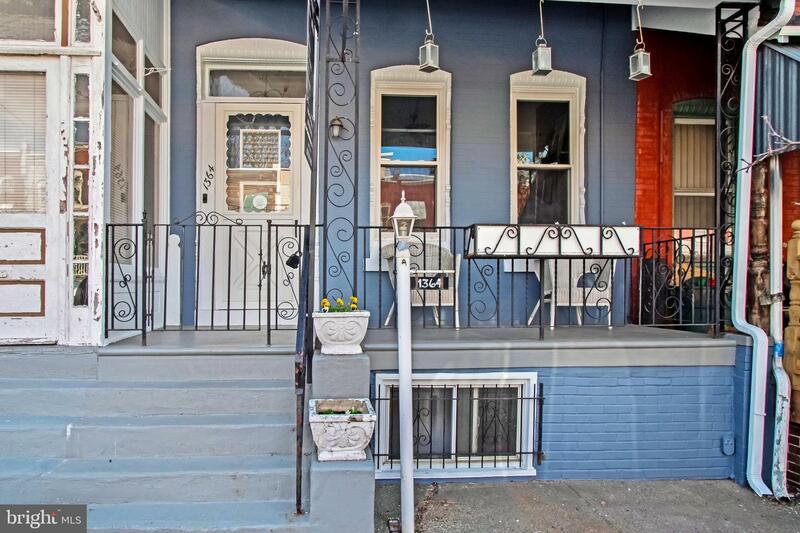 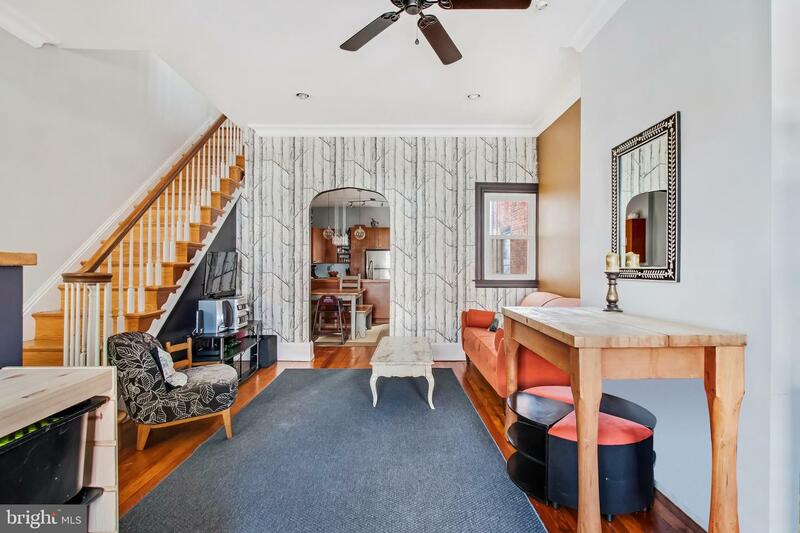 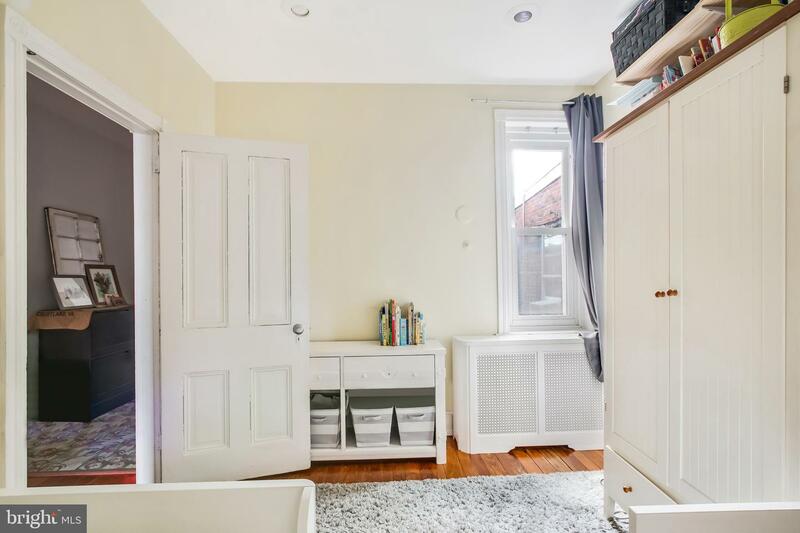 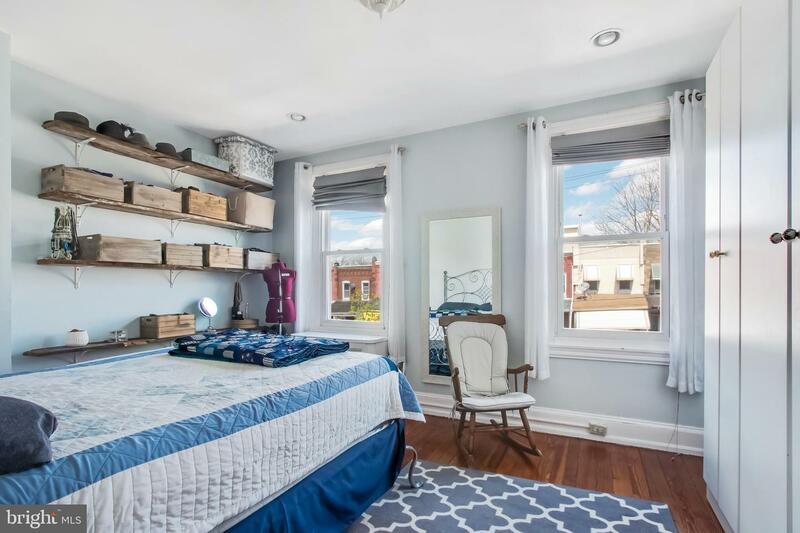 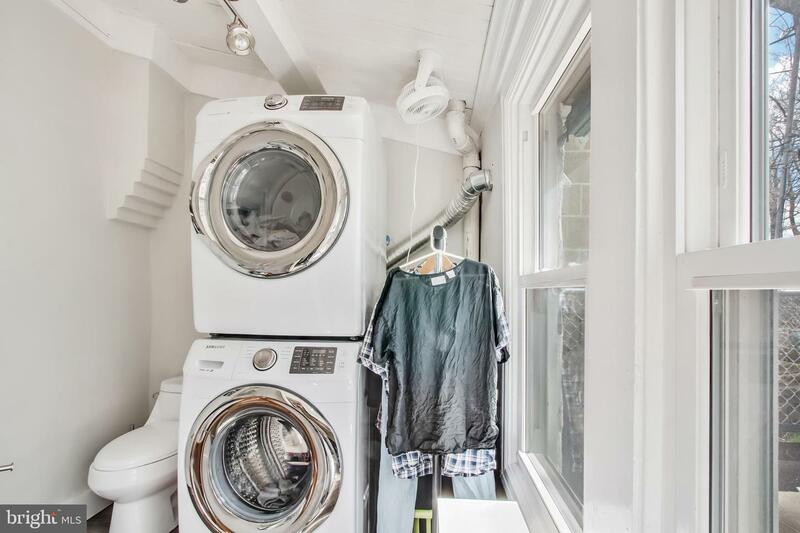 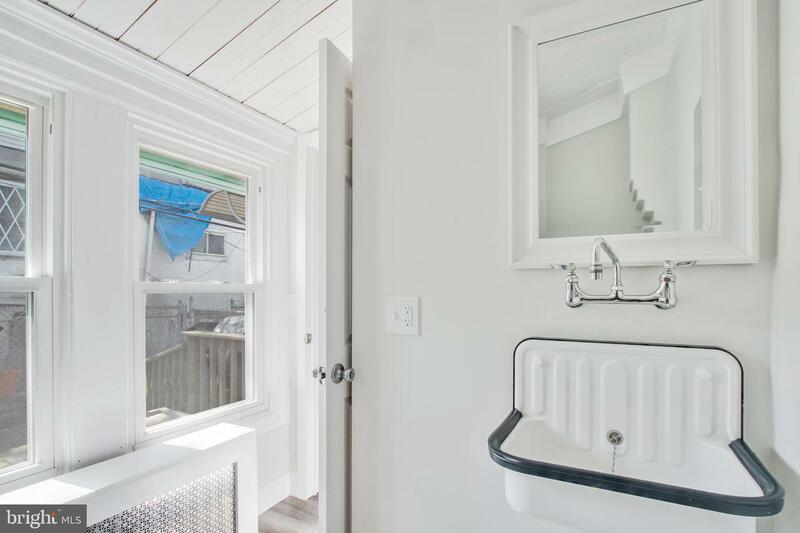 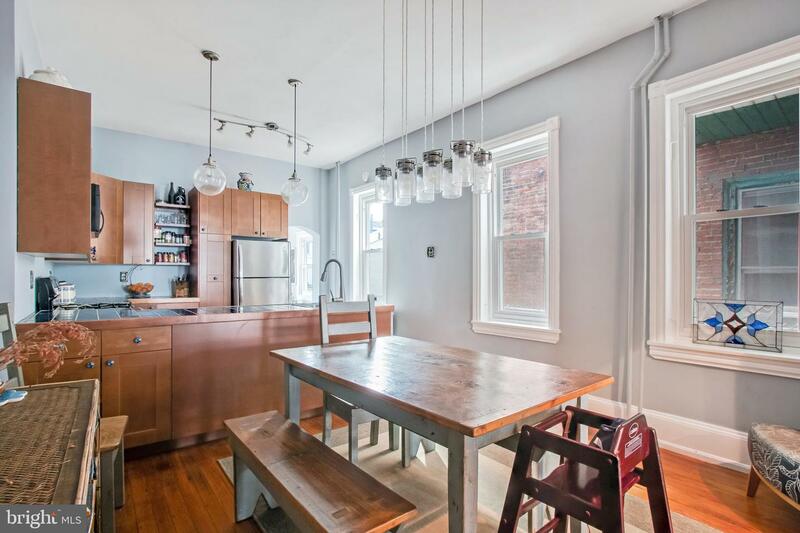 This classic West Philly porch-front rowhome exudes charm and character along with offering the convenience of detailed seller updates throughout. 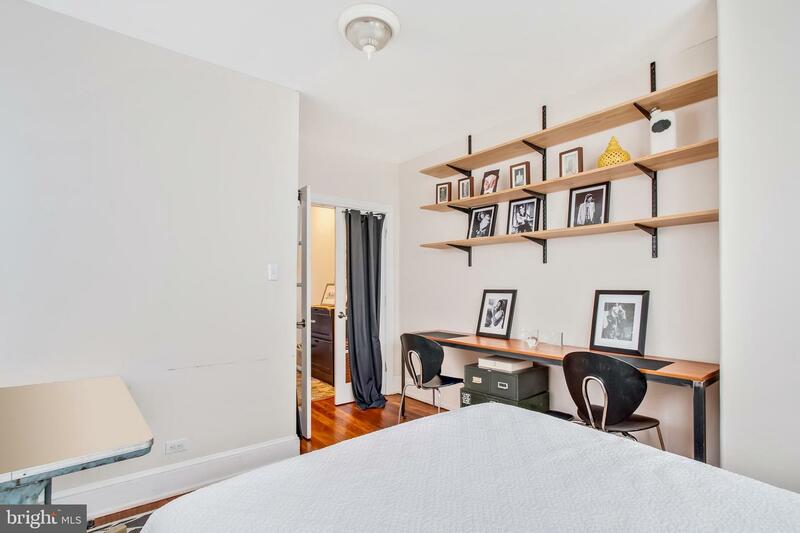 Located on a fantastic block with a brand new University of Sciences building, just a few blocks away from the Woodlands and Clark Park, with easy access to major highways and public transportation. 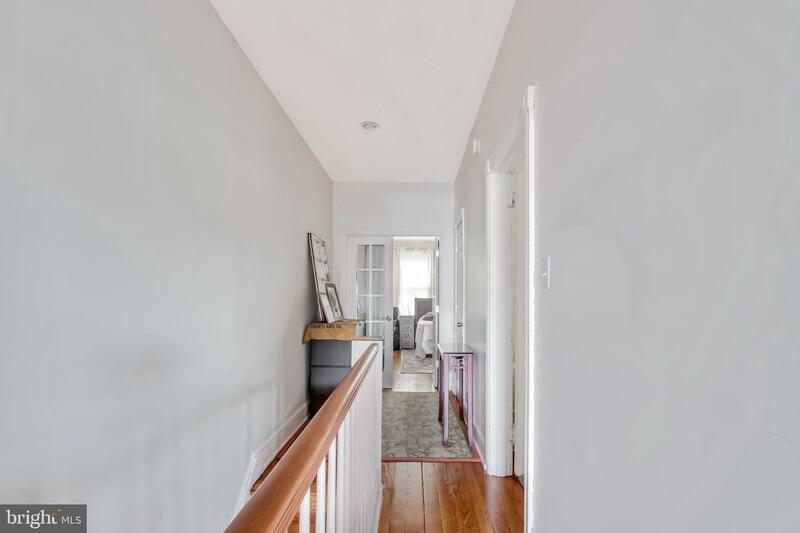 Enter through the front porch to an open vestibule with custom tile floor and designer lighting. 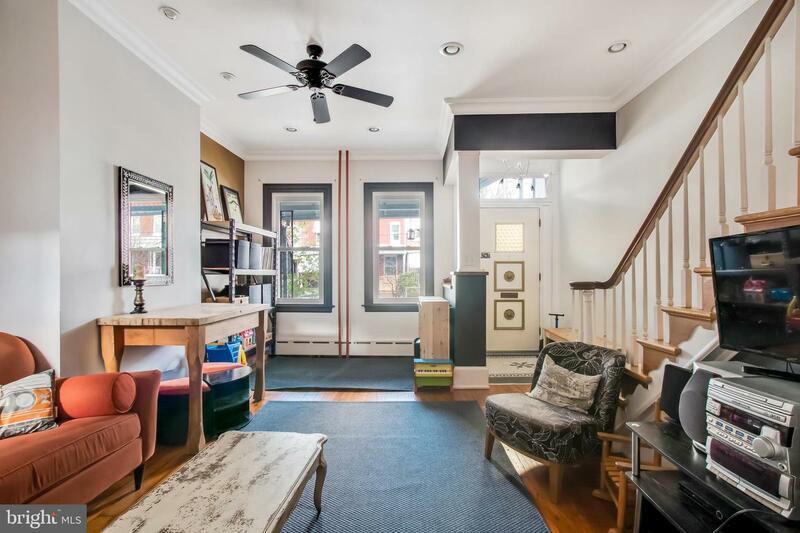 Next step through the cozy yet spacious living room with great ceiling heights, recessed lighting and ceiling fan. 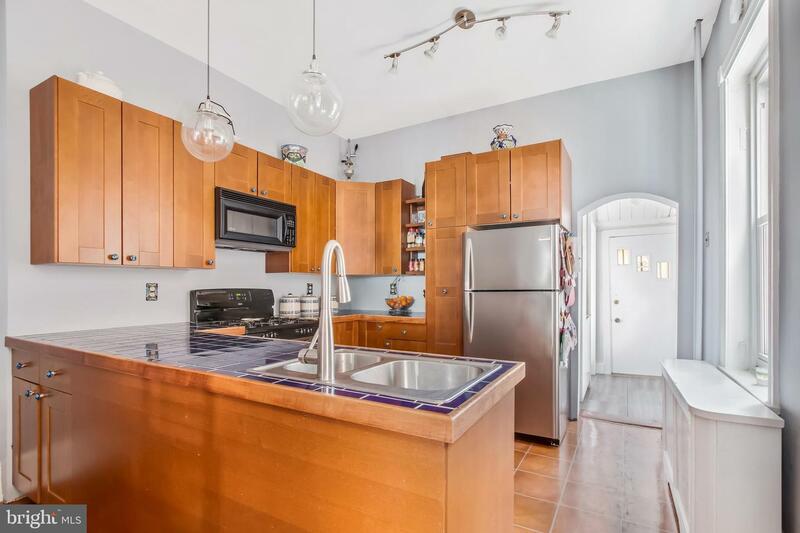 The open dining and kitchen space invites you with more designer lighting, side windows, and a thoughtfully designed kitchen with stainless steel appliances. 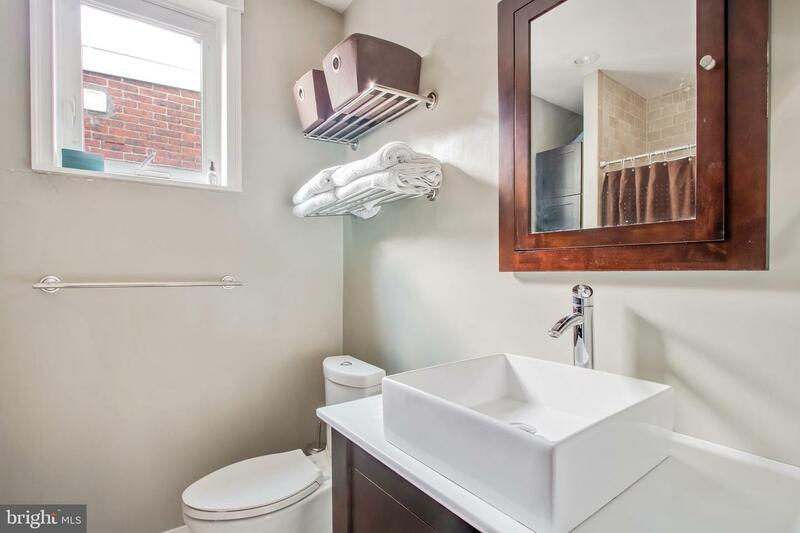 The back of the first floor is a combination powder room - 1/2 bath. 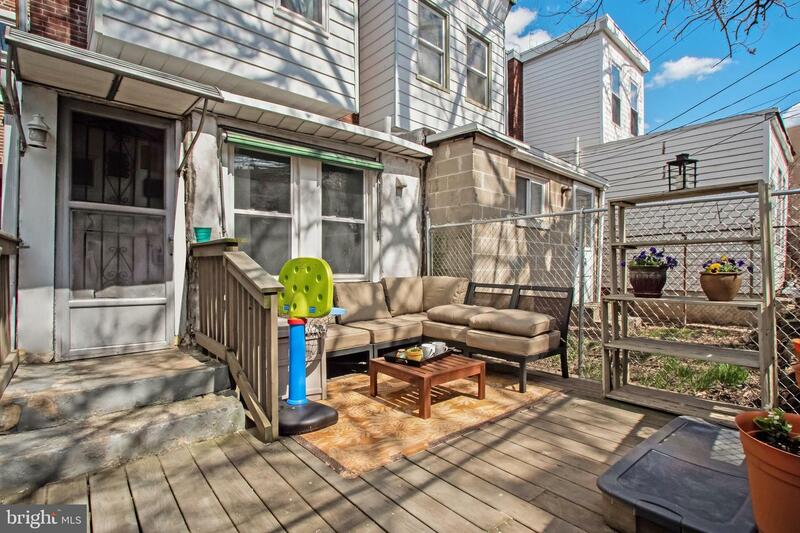 The back deck area gets plenty of sun and is a great spot for relaxing. 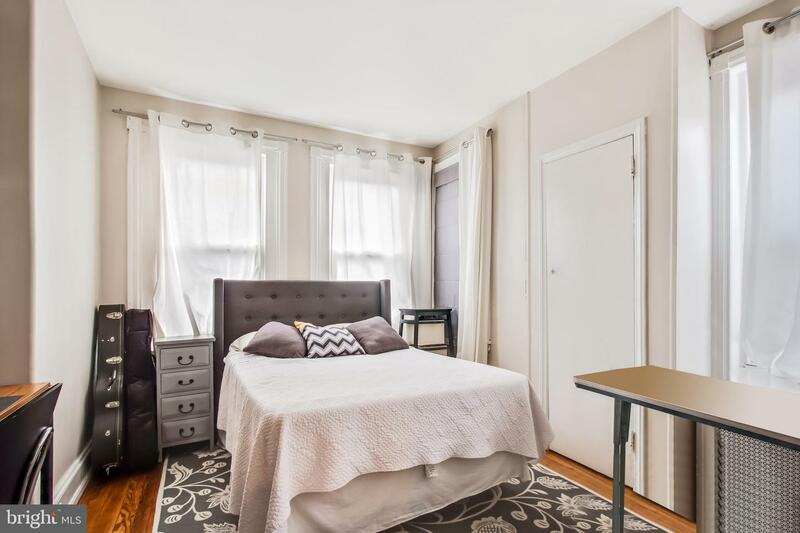 Upstairs find 3 bedrooms, all comfortably sized. 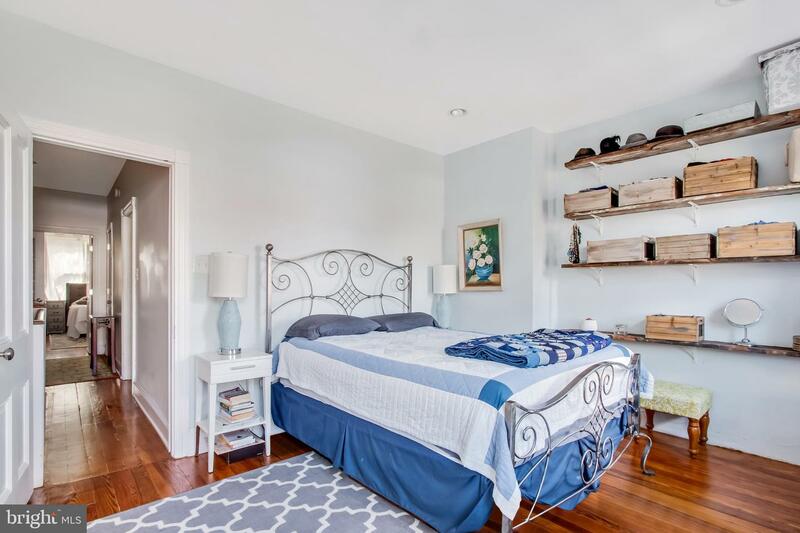 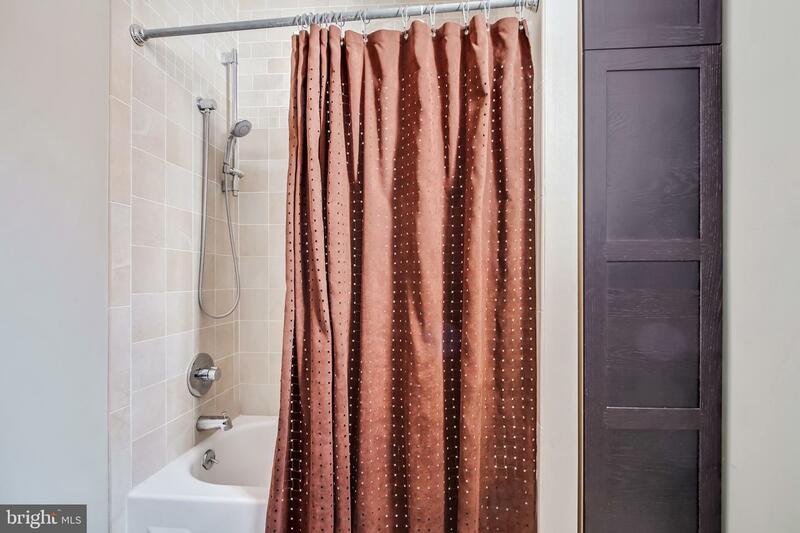 The front room offers custom built-in closets and the three-piece hall bath has been completely remodeled. 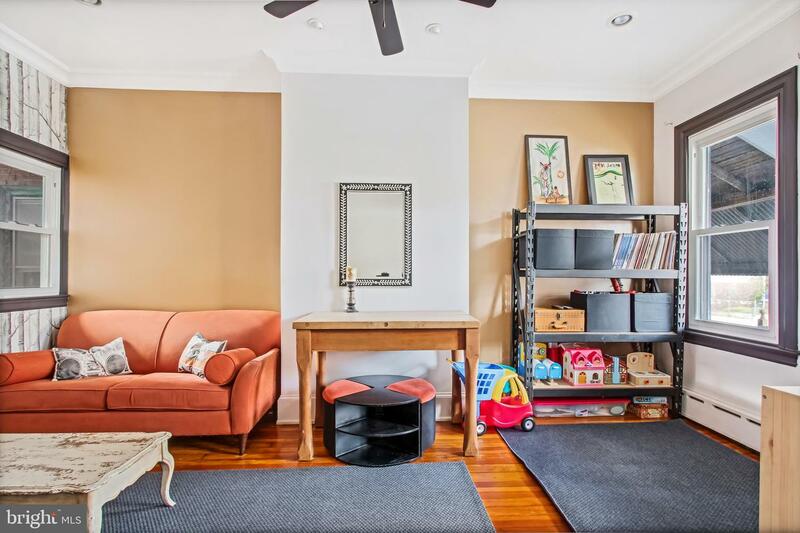 The basement offers incredible ceiling height and is perfect as-is for storage but could be an amazing finished space. 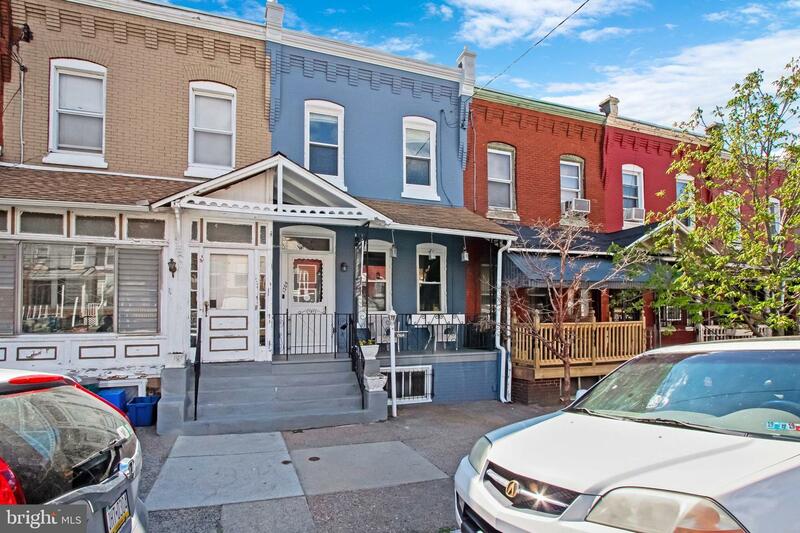 This unique and special home presents a perfect chance to become part of one of the fastest growing neighborhoods in Philadelphia.